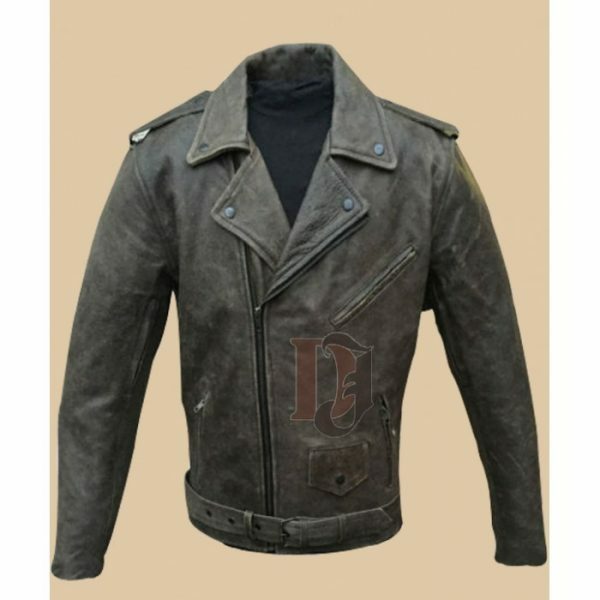 Biker Brown Distressed Leather Jackets is a best designed celebrity style jacket. If you like wearing brown colored celebrity style jackets then this jacket would be a perfect idea. You will be able to get our distressed leather jackets in Ashburn, New York, London and worldwide because we believe in satisfying our customers from all around the world. This jacket has many features like its best quality leather, pockets and much more things which you like in jackets. The first feature of this jacket is its genuine leather and not faux leather was used during the process of manufacture. It has inner viscose lining which is best to keep you warm and comfortable during long days busy days. This jacket has three outside pockets on the front of the jacket and two pockets are present internally. Its YKK zipper look perfect fashion choice of this winter. 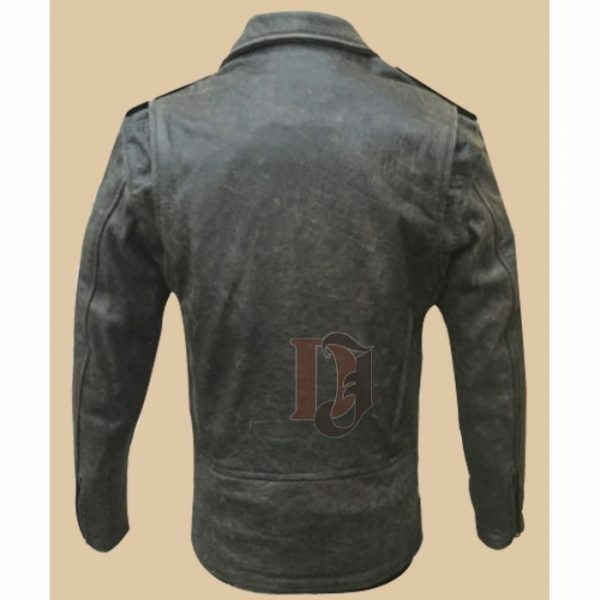 Biker Brown Distressed Leather Jackets are specially designed for trend and fashion addicted men. Its brown shiny color is not only attractive but is also one of the bestselling colors in our store.